Posted in: 1 Pageant Pages, 2 Shout-out-Looks. Tagged: Bb. Pilipinas 2018, Belmeré Skin Care Centre, Jovita Laureola, Kagandahang Flores, Patrizia Mariah L. Garcia. Earlier in the day, pageant media friends and I attended the birthday lunch hosted by Belmere Skin Care Centre for its Marketing & Promotions Head Jovita Laureola (#Binibini15 during the 1987 Bb. Pilipinas edition) who also happens to be the mother of your #Binibini37 Patrizia Mariah “Pat” L. Garcia in Bb. 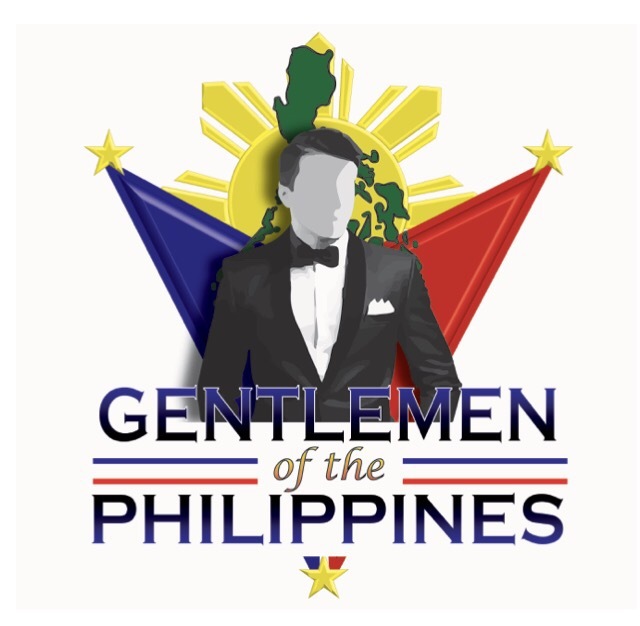 Pilipinas 2018. I took the opportunity to interview Pat about her ongoing journey in the nationals and how she looks at the competition. She also answered a question on whether she is ready to go full steam ahead in the fight now that the Press Presentation is nearing. Below are clips from our talk in between shots taken by Joy Arguil for normannorman.com. Patrizia Mariah L. Garcia: She’s All Set! Posted in: 1 Pageant Pages, 2 Shout-out-Looks. Tagged: Bb. Pilipinas 2018, Belmeré Skin Care Centre, Globe Telecoms, KF, Kristel Guelos, Pat Garcia, Patrizia Mariah L. Garcia. Now here is another Kagandahang Flores (KF) entry for Bb. Pilipinas 2018. And she is a familiar face (and person) to your blogger. After all, she is one of the endorsers of Belmeré Skin Care Centre and we have had more than a few face-to-face encounters in the recent past. Patrizia Mariah L. Garcia – or Pat for short – is a De La Salle University graduate who now works as an Account Manager for Globe Telecoms. She stands 5’7” and is actually a morena-like beauty who can make heads turn quite easily. She has prepared long and hard for the chance to become a Binibini. And if she does qualify and starts competing, I reckon that she could be someone like last year’s 2nd Runner-Up Kristel Guelos – a surprise performer in the nationals. Let’s see how Pat will strike you once the screenings get underway. Posted in: 1 Pageant Pages, 2 Shout-out-Looks. Tagged: Belmeré Skin Care Centre, Marcia Nicole Bautista, Miss Global Philippines 2016. 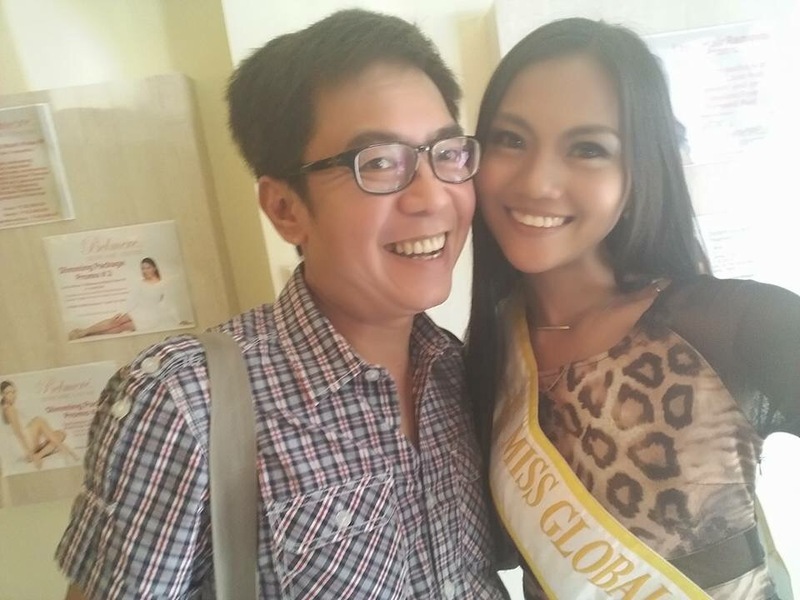 When the Miss Global Philippines 2016 candidates made one of their sponsor visits at Belmeré Skin Care Centre in Pasig, I got the chance to engage this pretty lass from Cabagan, Isabela in a small round-robin talk with the others. She immediately took my fancy after stating that she is a Management Accountant who graduated from our common alma mater – University of Santo Tomas. 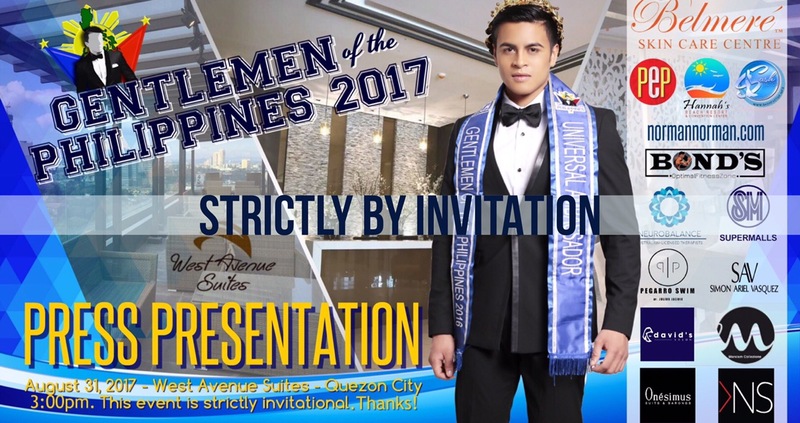 In jest, I asked if she already got bored with doing all those office paper works and financial documents and decided to throw caution to the wind so as to give way to her long-time interest in joining pageants. Her girlish smile indicated an affirmative reply, seconded by a statement that she really wants to give herself this break. After all, she has been a family breadwinner for so long that getting the chance to give in to the dream is such a welcome change. Marcia Nicole is a happy simple spirit who has not lost her rural upbringing. And by that, what I am actually saying is that she is not a boring personality after all. Her job may tend to be branded as relatively monotonous, but the overall spark will always be seen as fun-loving with a healthy dash of wholesome. Posted in: 1 Pageant Pages, 2 Shout-out-Looks. Tagged: Belmeré Skin Care Centre, Camille Hirro, CJ Hirro, Miss Global Philippines 2016. Camille Hirro, or CJ if you want to get her attention fast, is one of the best speakers among the Miss Global Philippines 2016 candidates. She is just as good in expressing herself verbally as she is in translating her thoughts into penned or Word formats. This UP graduate does some work as ghost writer for some politicians and known personalities whose identities cannot be disclosed. But to better appreciate CJ, one really needs to sit down and talk to her. She has an impressive way of delivering her statements. Call it her gift of gab. And in no time at all, you will know why the short hair really fits herbto a T. She is smart and confident – a good example of a modern Filipina. Watch a video of CJ now when she was featured on the EZ Shop show “Taumbahay”.